FAO launched digital platform on family farming. It provides a single access point for international, regional and national information related to family farming issues; integrating and systematizing existing information to better inform and provide knowledge-based assistance to policy-makers, family farmers’ organizations, development experts, as well as to stakeholders in the field and at the grassroots level. 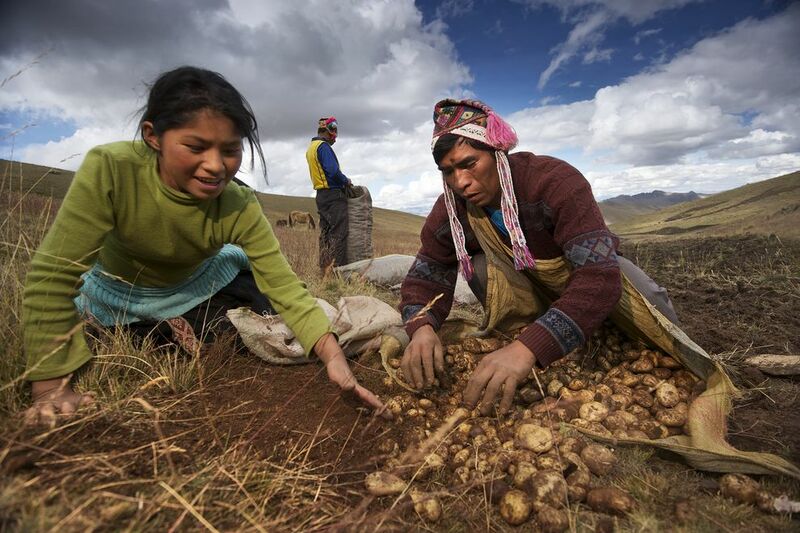 Recognizing the contributions of family farmers to food security and poverty eradication worldwide, FAO launched a new digital platform that aims to become a “one-stop shop” for information, data and legislation on the sector that produces some 80 percent of the world’s food. By gathering digitized information on family farming from all over the world – including public programs, national and regional legislation, up-to-date statistics, case studies and academic research — the new Family Farming Knowledge Platform will allow governments to build stronger policies in support of family farmers and help policy dialogue with family farmers’ organizations. The initiative is among the main legacies of last year’s International Year of Family Farming (IYFF), which put the spotlight on the contributions and struggles of family farmers in the global challenge to feed a growing population of 9 billion by 2050. The platform will benefit from the collaboration of partnerships with diverse international entities including governments, family farmers’ networks, UN agencies, NGOs and research organizations. Governments will be a key partner in the initiative by providing a large portion of the content for the platform’s legal database that allows users to browse through a catalogue of family farming-related policies and programs per country.